Savor ONEHOPE wine at an unusual resort-based tasting spot, in Rancho Palos Verdes. 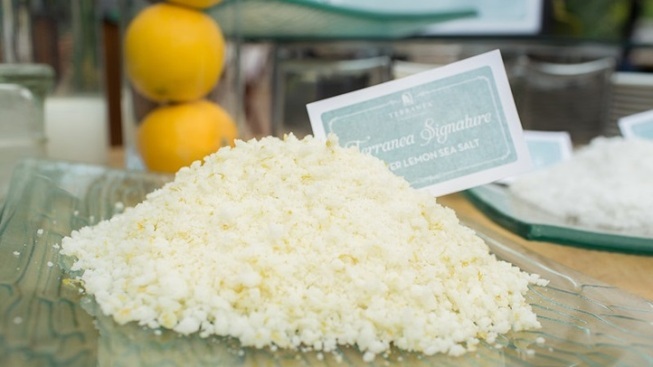 FRIDAY, APRIL 7, Terranea Resort will partner with ONEHOPE Wine to host a Sea Salt Conservatory Celebration, which will mark the second anniversary of the flavorful little building. It's a complimentary wine tasting, but consider purchasing a bottle of ONEHOPE while there, as the company supports several organizations and causes that aid the natural world. In fact, the company donates half of its proceeds to these causes, the better to make a true "social impact" on the world. If you've never sipped wine at sunset in a sea salt conservatory, your chance is on the near horizon. Oh, and speaking of horizons, you can see Catalina Island from Terranea Resort, a stunner of a view, as well as that wide, wide, salty, mysterious, did-we-say-wide? ocean, the resort's epic neighbor.